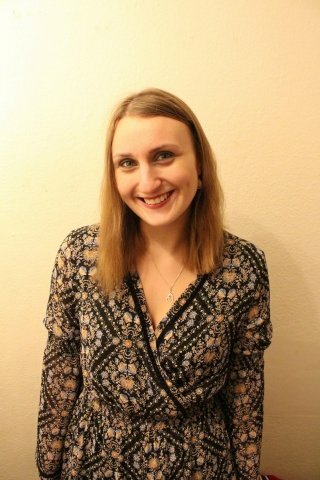 I graduated from Durham University with a 2:1 in music and I am currently working for the London Russian Music Academy and the Chiswick Junior Choir, as well as teaching one-to-one singing lessons. I am primarily a performer and in the near future, I will be performing at the Royal Albert Hall and at the Bowes Museum. I'm a Classical singer and I am happy to teach in genres ranging from Classical (including Opera) to Musicals. I currently work with children and young people at the London Russian Music Academy where I help with choir rehearsals and classes and I help run the Chiswick Junior Choir, again, helping in their rehearsals. I focus on aspects such as note precision, clarity of sound and musical expression. I also teach singing one-to-one. It is important to be communicative, encouraging and positive. I may utilise, if necessary, techniques such as Kodaly to develop musicianship, but I like to focus on increasing performative confidence, musical knowledge and musical skills.